Fed up with cable? You're not the only one. Every 9 seconds, somebody switches to DIRECTV. 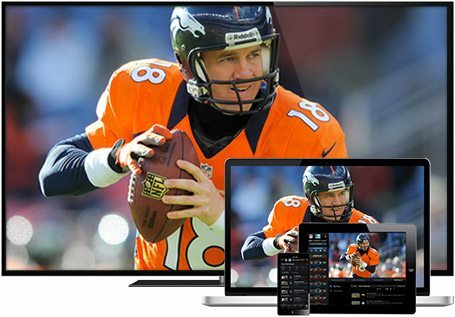 They know that with DIRECTV they'll enjoy exclusive sports they can't get from their cable company, plus amazing technology, top-rated customer satisfaction, and more. It all combines to create the ultimate entertainment experience. So when it comes to choosing DIRECTV vs. cable—there's no comparison. 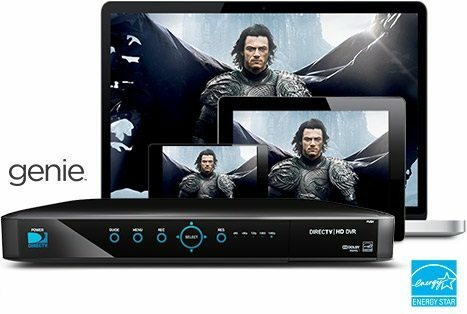 See why so many people prefer DIRECTV. As ratings compared to the major subscription TV cable providers. 2015 American Customer Satisfaction Index. DIRECTV. The undisputed leader in sports. There's only one way to see every out-of-market NFL game every Sunday. That's with NFL SUNDAY TICKET. Only DIRECTV has it, and it's included at no extra charge. We've also got MLB EXTRA INNINGSSM, and the most coverage of PGA golf, USTA tennis, and MLS soccer. In a matchup versus cable, DIRECTV wins hands down. Say goodbye to messy cable wires and boxes. Introducing Wireless Genie Mini. It's so small and powerful it eliminates the need for visible equipment and cable outlets around your TV. Now your entertainment can take center stage. It's part of the Genie HD DVR system that grants your every TV wish. 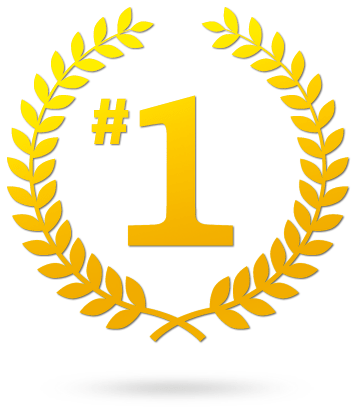 In fact, we've ranked higher than all cable companies 16 years in a row. And in one year, more people chose DIRECTV than the top 10 cable TV companies combined. No wonder—with no equipment to buy and no start up costs, DIRECTV is the clear choice. Plus, you'll enjoy premium channels for three months at no extra cost!